and may my soul reach its wholeness in you. and may my heart song rise in praise to you. and may I speak with a voice that is true. and may forgiveness abound in me too. and leave the work of salvation to you. O God of many names, hear my prayer. in all ways that matter. 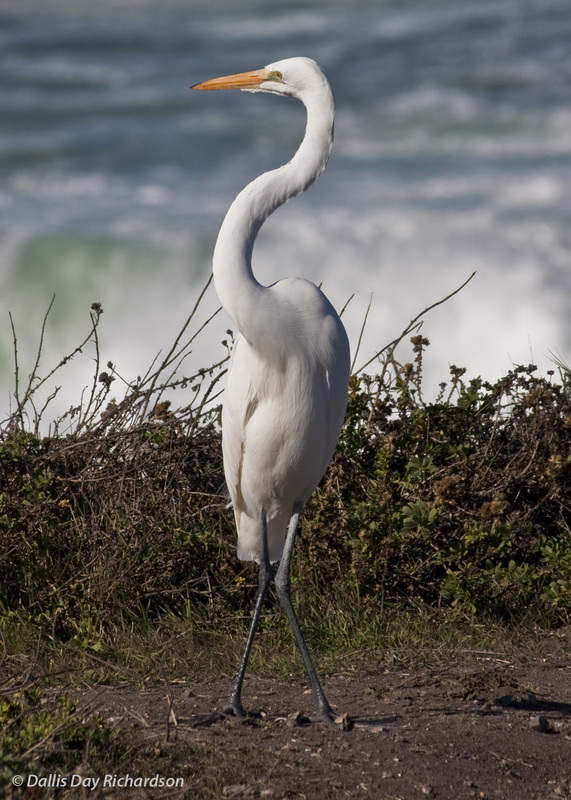 There is a hidden jewel on the central coast of California called Montaña de Oro State Park. 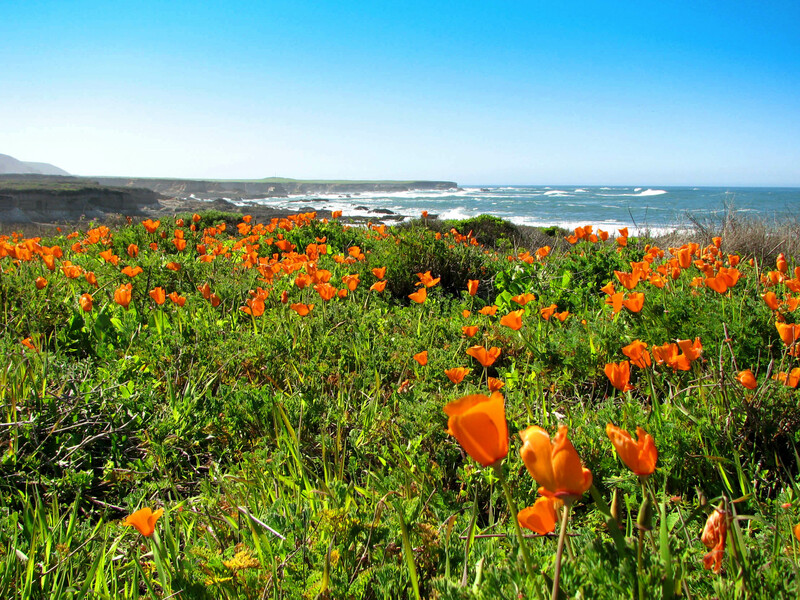 In English, it would be translated as Mountains of Gold State Park, and in the spring that is precisely the image that comes to mind as the poppies come into bloom and cover the bluffs in brilliant orange overlooking the Pacific Ocean. For ten years we lived just a few miles away from this gorgeous corner of earth, and I logged thousands of miles running the park trails. It became a kind of sanctuary for me. In celebration of the first day of spring, here’s a poem I wrote about the unique beauty of these mountains of gold as I experienced them, accompanied by beautiful photos taken by my wife Dallis! The poem was originally published in our area newspaper, The Tribune, in April, 2010.
rising from an ancient sea. and clothes even you in awe.